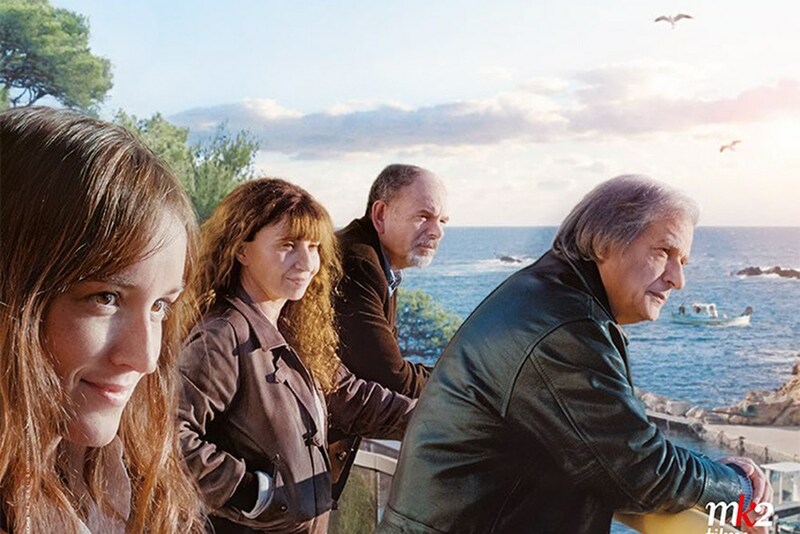 M-Net (channel 101) will air The House by The Sea on Sunday (February 3, 2019) at 22h15. In a creek near Marseilles, in the depths of the winter, Angele, Joseph and Armand, gather around their aging father. It is the moment for them to measure what they have preserved from the ideal he has transmitted to them, from the world of fraternity he had built in this magical place, around a working-class restaurant, of which Armand the old son, continues to take care. When newcomers come from the sea will upset their thoughts. 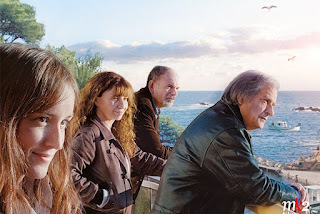 Directed by Robert Guédiguian, the cast includes Ariane Ascaride, Jean-Pierre Darroussin, Anaïs Demoustier, Gérard Meylan, Robinson Stévenin, Fred Ulysse, Yann Trégouët and Jacques Boudet.